Beautiful Incentives: Explore your choices and great saving with #BestBuy this #Holiday #bbyHoliday13! Explore your choices and great saving with #BestBuy this #Holiday #bbyHoliday13! Who has an electronics obsessed boyfriend or girlfriend or kid? I should be getting the attention of about 99% of you! I know i'm an electronics fanatic. I love the latest and greatest gadgets and can never have enough. I ALWAYS wait for the best deals and apply coupons when I can. Well, those deals have arrived and NOW is the time to take advantage of them at Best Buy! Best buy carries pretty much everything for everyone on your gift list. From kitchen gadgets to kids stuff, to the latest technology, they have it all. 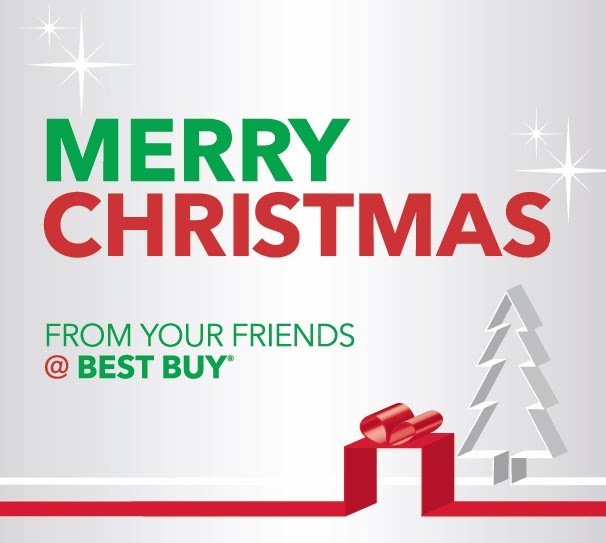 Why should you shop at Best Buy this Holiday? Best buy is offering such a great percentage off their normal retail prices. I would take advantage of this before it goes away! Then take the money you saved and go out to dinner or treat yourself and family to a movie! Beautiful Incentives has been compensated in the form of a Best Buy Gift Card and/or received the product/service at a reduced price or for free.